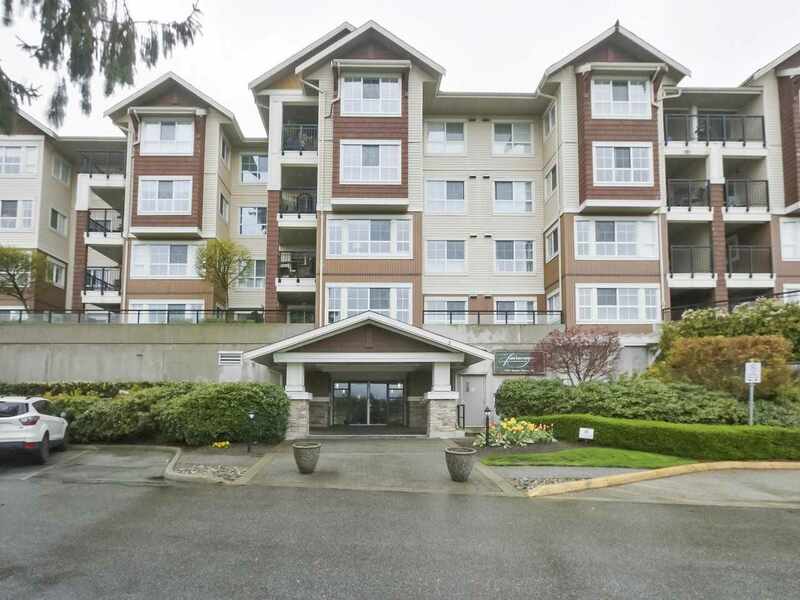 I have sold a property at 4857 55B ST in Delta. Beautifully renovated 3 bedroom 2 bathroom end unit at Chestnut Gardens. Excellent floorplan features formal living area and separate family room both off the kitchen. Lovely main living area overlooks the colourful treed garden in the front & features wood burning fireplace, large picture window & laminate floors throughout. Bright kitchen off the living area boasts plenty of chocolate shaker style cabinets, white subway tile backsplash, recessed lighting, SS appliances & white quartz countertops. Adjacent dining area in the kitchen has built in storage to match the kitchen and overlooks the sliding glass door entrance to large wooden fenced patio & yard area. A 2 piece updated bathroom completes the main level. Upstairs are 3 bedrooms, laundry room & the 4 piece bathroom. Completely updated with new windows. Come view this Ready to move in home today! Please visit our Open House at 4857 55B ST in Delta. OPEN HOUSE SATURDAY SEPTEMBER 6th 2-4 PM! Beautifully renovated 3 bedroom 2 bathroom end unit at Chestnut Gardens. Excellent floorplan features formal living area and separate family room both off the kitchen. Lovely main living area overlooks the colourful treed garden in the front & features wood burning fireplace, large picture window & laminate floors throughout. Bright kitchen off the living area boasts plenty of chocolate shaker style cabinets, white subway tile backsplash, recessed lighting, SS appliances & white quartz countertops. Adjacent dining area in the kitchen has built in storage to match the kitchen and overlooks the sliding glass door entrance to large wooden fenced patio & yard area. A 2 piece updated bathroom completes the main level. Upstairs are 3 bedrooms, laundry room & the 4 piece bathroom. Completely updated with new windows. Come view this Ready to move in home today! I have listed a new property at 4857 55B ST in Delta. Beautifully renovated 3 bedroom 2 bathroom end unit at Chestnut Gardens. Laminate floors throughout unit, spacious living room with large picture window and wood burning fireplace. Dining area has access to full fenced yard with wood patio area. New updated kitchen, stainless appliances, updated bathrooms, new windows. Ready to move right in!